Burton Camp is the result of a dream of Jason Carlisle and his son, Jack Carlisle. 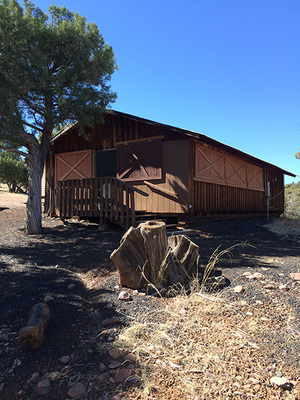 They are long-time local ranchers from the Burton area of Arizona's White Mountains. The Carlisle family purchased the land in Burton over 50 years ago. They later donated the acreage for the camp to Burton Church. It is thought that the site of the camp was first used as a meeting place for Native Americans, primarily Apaches. It is believed Navajo churches may have also met here. 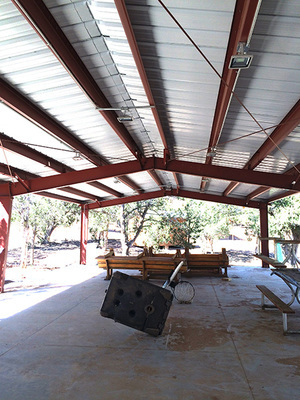 In 2003, Burton Church gave the current 30 acres for the camp to Desert Pines Baptist Association targeting its use as a primitive camp for young people or for use by local churches. DPBA, with the effort of numerous volunteers, plans to double the capacity of the camp from its current of approximately 60 to 75 campers. Burton Camp is funded primarily by donations. Donations are received from private individuals, churches, church organizations like Sunday School classes or youth groups, and even a few corporate sponsorships. 99% of the work at Burton Camp has been performed by volunteers and donated professional services. 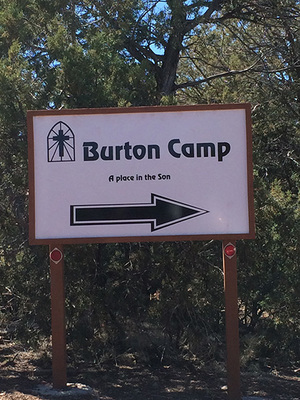 Each year, Burton Camp hosts children from all over the State of Arizona. We have packed out every camp for kids and teens that DPBA has put together. About 10 of our campers receive scholarships from various sources to enable them to attend. We urge you to become a part of building Burton Camp and reaching kids for Christ! Call DPBA at 928-536-7200 to learn more about how you can contribute! 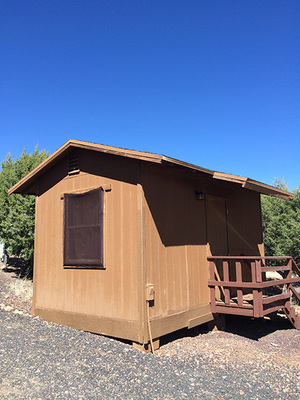 Our Camp Facilities may also be leased for day or weekend retreats, camps, or overnighters. Give us a call or email us and we will gladly give you the details on this. We have 30 acres that kids and families can have a wonderful time exploring. You are welcome to come and inspect our camp to see if it will fit your need. First -Third grades will be June 2-4, the cost will be $50.00. Fourth - Sixth grades will be June 5-8, the cost will be $60.00. If you have any questions, please contact the office by email info@desertpines.org or call our office (928) 536-7200. We will have a Nurse on staff for each camp. If you would like to volunteer for this position, please leave a message at the office (928) 536-7200 or e-mail info@desertpines.org.